To join UGC, we ask that you arrange for two existing members of the Club to propose and second your application. If, however, you do not know any members at the Club, temporary membership will be available monthly for up to one year. This will enable you to get to know people at the club and identify a member to propose and another to second your application. Entrance fee (if applicable) will become due, less than the joining fee you will have paid as a prerequisite to qualify for the temporary membership. The temporary membership category does not have minor restrictions imposed. UGC is a place for golf, friendship, and fun. 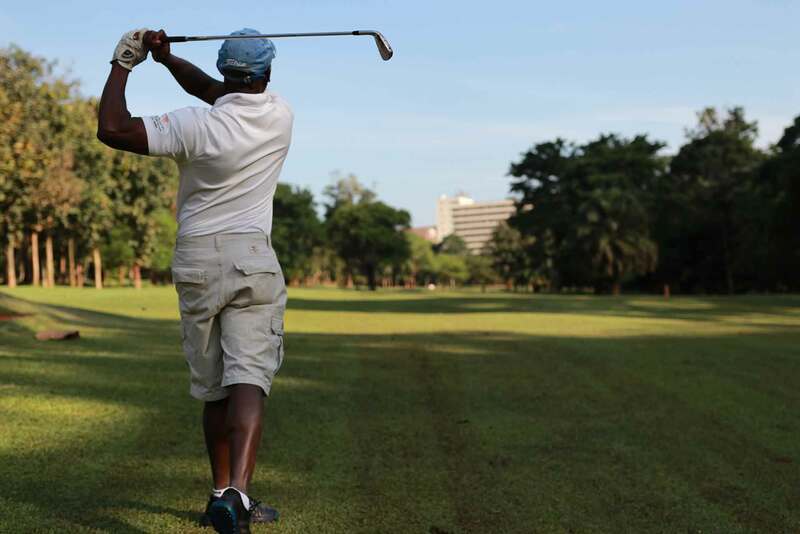 What makes our club great is the members who choose to be a part of it and if you would like to be a part of our continued journey as the best club in Uganda, give us a call or shoot us an email. 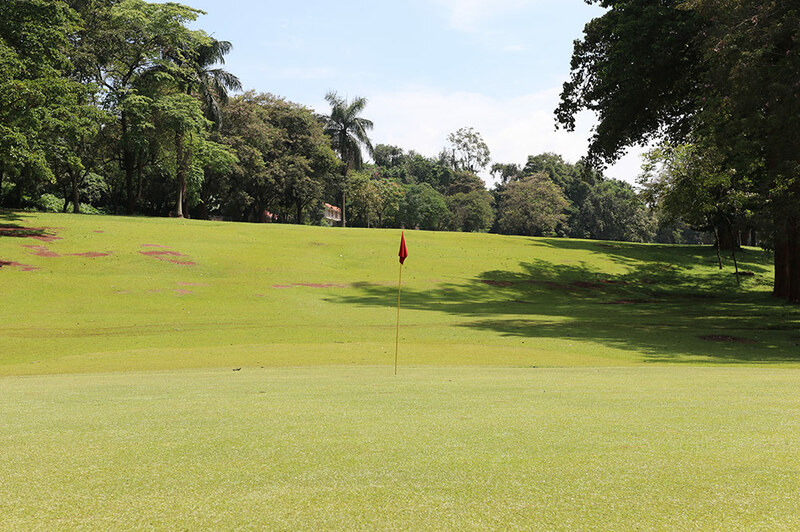 Being a member of the Uganda Golf Club is something that you will want to do for a long time. Most members join and hang on to their memberships for decades because of the wonderful experiences they have.